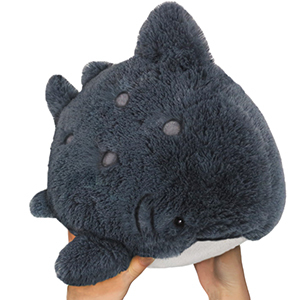 Limited Mini Squishable Whale Shark: An Adorable Fuzzy Plush to Snurfle and Squeeze! Lauren S. is a 23-year-old artist whose best buddy is her dog! Even with a diet of mostly plankton (and the occasional strawberry cheesecake bite), the Whale Shark is still the biggest fish in the ocean! Every time there's a stuck jelly jar lid? Whale Shark! Need someone to reach that kitten down from a tree? Whale Shark! And there's a plus side to being plus-sized. Who wins every arm-wrestling match from Siberia to Schenectady? Whale Shark! So next time moving day rolls around and you need an extra set of flippers to get that grand piano down the stairs, don't be shy to call up a Whale Shark! Just be sure to have a bowl of plankton (and a slice of cheesecake) ready! The Whale Shark is a Limited Edition design with hand-numbered tags from 1 to 2,000. Once they're gone...they're gone! Oh no! This Squishy is all gone! But check out the 15 inch Whale Shark here! i ended up getting two by some magical surprise (wallace & willa) around christmas-time, so i donated the second (willa) to a local toy drive! 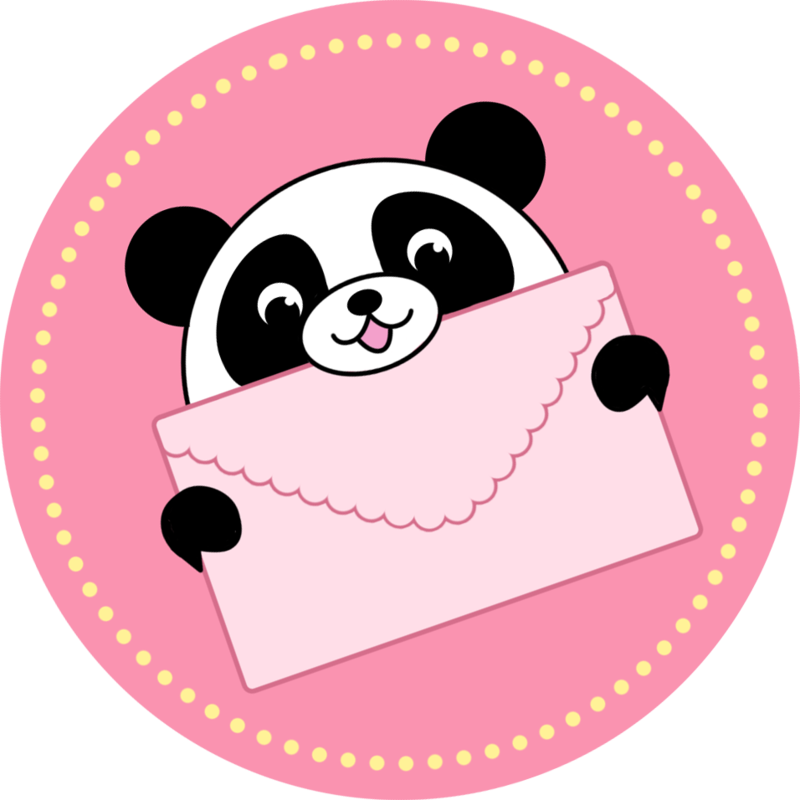 honestly, they're so precious, & i hope whoever received my second squishie loves it. 10/10 would recommend! I saw this one on the site and immediately fell in love with it, since I have a passion for sharks and especially these big fellas. He's the fluffiest little thing and looks very well made with all the cutesy details. Definitely my favorite squishy so far.